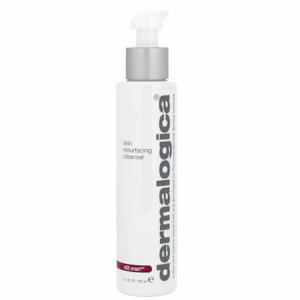 Instantly replenish your chronically dry, dehydrated and prematurely aging skin with Dermalogica Age Smart Super Rich Repair. 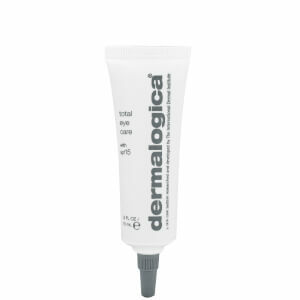 This intense, concentrated moisturising cream nourishes your skin while locking in vital moisture. 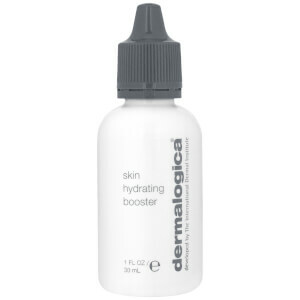 Dermalogica Age Smart Super Rich Repair can be used on the face, neck and around the delicate eye area, and can be used as a spot treatment on dry patches caused by harsh weather climates. Super Rich Repair has a technologically advanced formula designed to combat your dry skin caused by the normal aging process and external conditions like sun and pollution that can accelerate dryness, dehydration and the visible signs of aging. This heavy weight moisturising cream has powerful peptides that stimulates collagen production, while renewal complex minimises the appearance of fine lines and dramatically improve elasticity and tone. Press down gently with both of your thumbs to dispense desired amount. 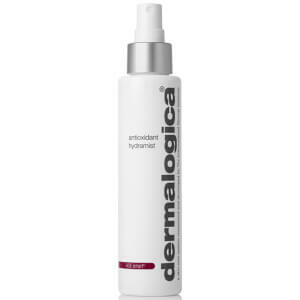 Apply Dermalogica Super Rich Repair to your face and neck with light, upward strokes. Before you apply additional products, wait for cream to absorb. This is the most hydrating moisturiser i have ever used, i am only 23 so don't have aged skin but my skin gets really dry during winter, i use this cream at night and i wake up in the morning with super soft hydrated skin.